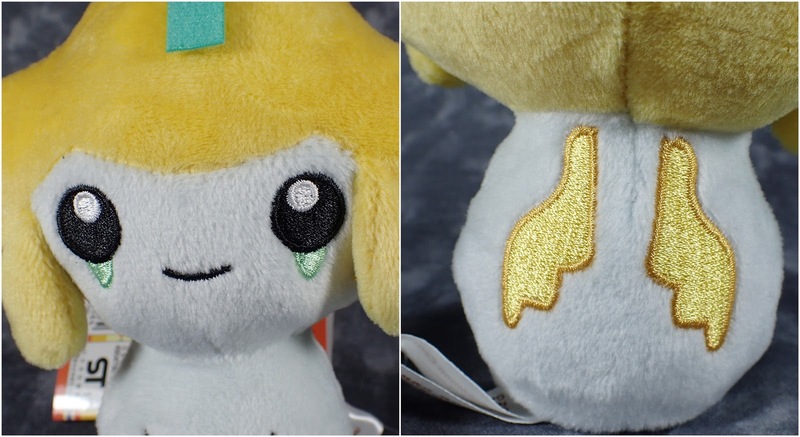 For some reason I usually find that Jirachi plush toys look sad (on account of the tear drop marks under his eyes) but when this kokeshi version came out it was too cute to pass on. 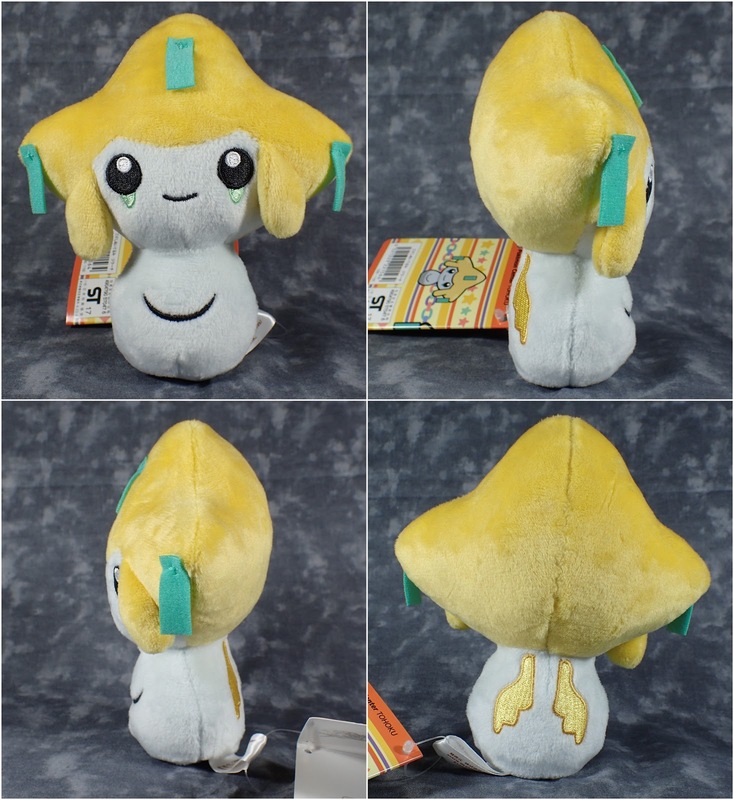 Done in the style of the tradition kokeshi doll Jirachi finally looks totally adorable. I like how his wings are done in stitching on the back and his little charms really suit the traditional style of kokeshi. I highly recommend getting one the kokeshi style plush toys - I hope they come out with more as I plan on picking up a bunch of Japanese style plush characters (such as the Maiko Pikachu) while in Japan in order to create a cool display for my cabinet. 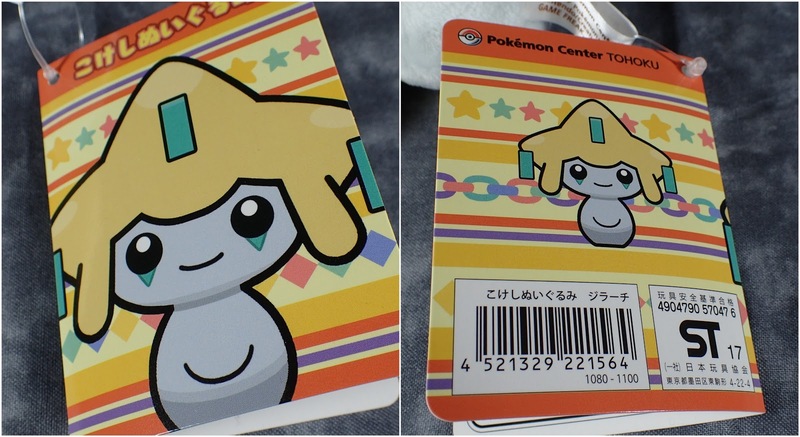 This was a special series for a Pokemon Store though so not sure if they will do any in this style in the future, which would be a shame.